The “green revolution” is more popular than ever. Being energy efficient is no longer reserved for the upper classes or high end businesses. These days, it has become a common and even responsible thing to opt for renewable sources of energy. Each company has its own way of adopting these eco-friendly methods. Some companies go paperless while others switch to solar power in order to save up on costs. Moreover, solar panels have become more accessible and affordable; allowing companies to consider switching. Below are four of the best reasons companies can expect if they are looking to take the plunge and adopt solar energy into their office system. Although the prices for solar panels installation have considerably dropped, they are still considered a big investment for companies. The good news is that businesses can expect a good amount of savings over time. Essentially, it’s an investment that pretty much pays itself. Once a company starts using solar energy, they stop paying for electricity. The amount of savings the company will get from paying their electric bills will easily offset their initial investment. For smaller businesses, this might mean a good 7-10 years but for bigger ones, the benefits could be much faster. Although the rules differ from one government to the next, majority of them do offer good incentives and rebates to companies adopting a sustainable model. 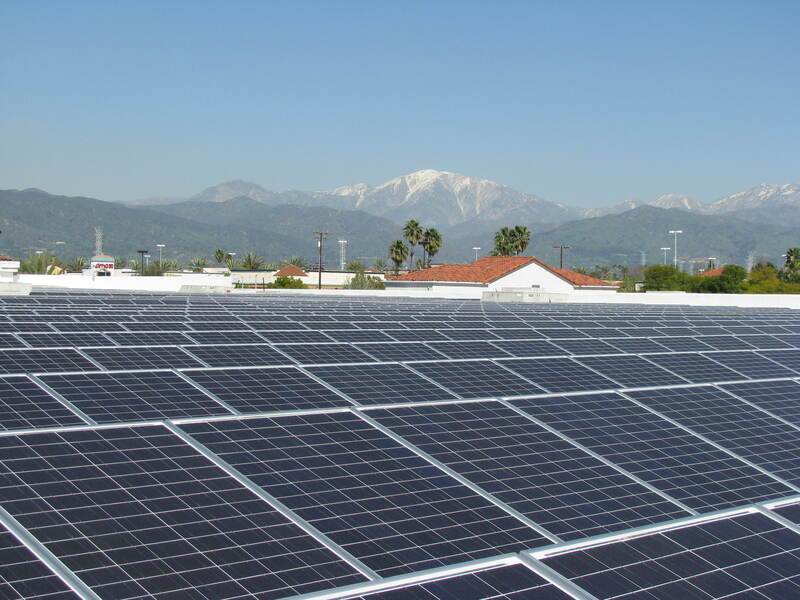 Occasionally, a company would even receive no upfront costs for solar panels installation. It is not just the government; other utility companies that support the move sometimes offer loans or incentives to the business. One major advantage of solar power is that it is an infinite source (or at least until the sun dies out.) Coal and oil, which are the primary sources of the world’s energy needs, do have a limit. On the other hand, an infinite amount of power means that office lighting can be left as is without worrying about racking up the bill. This is a great advantage especially for companies that require huge machines to be running all night or even businesses that need alternative lighting solutions to help them save up. Moreover, even if the sun isn’t out, it is still possible to obtain and store energy from sun rays that pass through the clouds. In essence, no matter the season, there will be a continuous supply of energy. This is perhaps the biggest benefit of going solar. This means that less fossil fuel are burned and less damage to the Earth’s atmosphere is sustained. Overall, the more people or businesses opting for solar power, the lesser the stress on the National Grid which uses up coal and fossil fuels to generate electricity for the masses. By “tuning out,” this effectively cuts back on the grid’s usage. No matter the reason for the switch, opting for solar power as an alternative source of energy is always a win-win situation. The investment might seem immense, but evidently, companies who dive in will receive abundant positive benefits in the end. When should a Ground Source Heat Pump be considered?